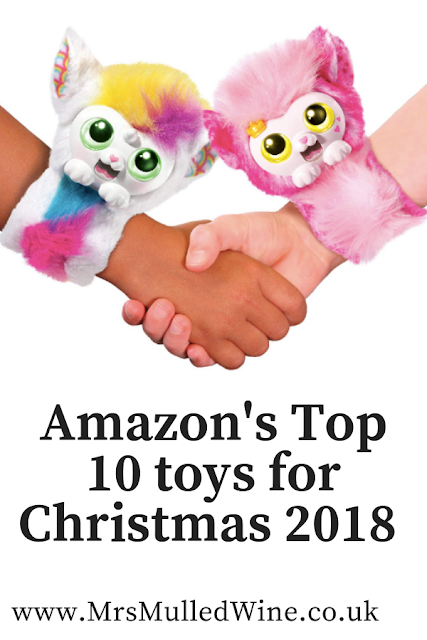 I know how popular Paw Patrol is with little ones and I'm sure this is going to put a smile on lots of little ones' faces this Christmas. 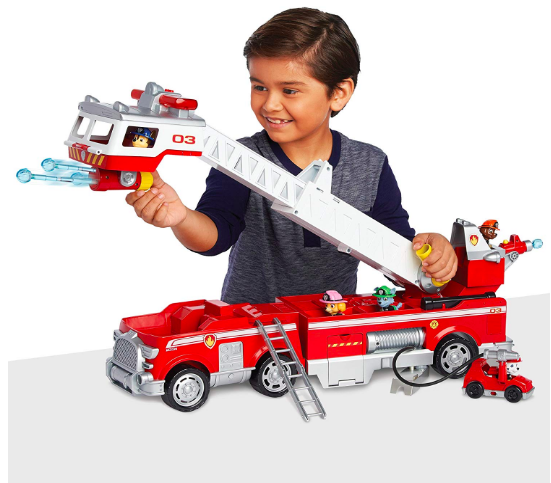 Suitable for ages 3+, this fire truck includes water cannons, a 2 ft extendable ladder, lights sounds and a mini fire cart. This robot is less than half the price of last year's popular Anki Cosmo which does make it a lot more tempting. 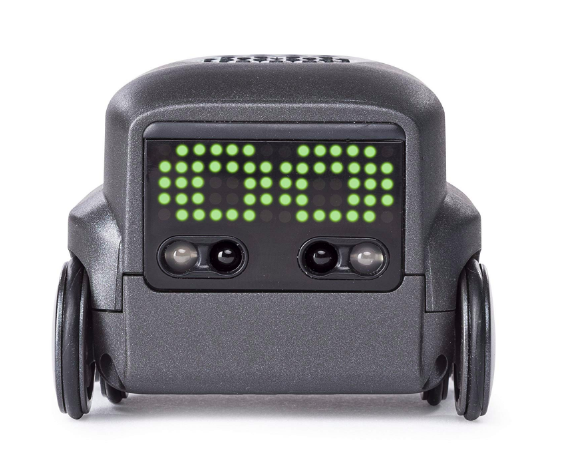 Suitable for ages 6+, Boxer can perform 10+ tricks, will race around with his remote control and will interact and respond to your movements. Barbie toys are always a big hit and I remember when I was a child, they used to be one of my favourites to open on Christmas Day morning. 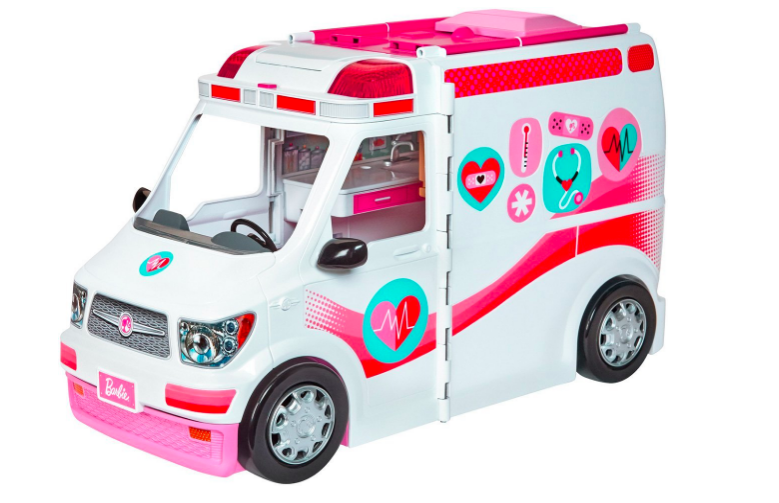 This ambulance includes over 20 pieces, has a flip down TV in the waiting room, X-ray machine, doctors bag, stethoscope, thermometers, casts and more. I think it sounds like it will be a fab addition to any Barbie collection for fans of the brand. 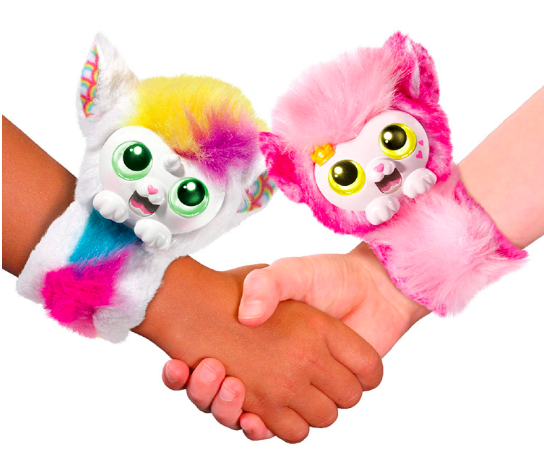 Suitable for ages 8+, I can already picture siblings playing with these bad boys on Christmas Day morning. 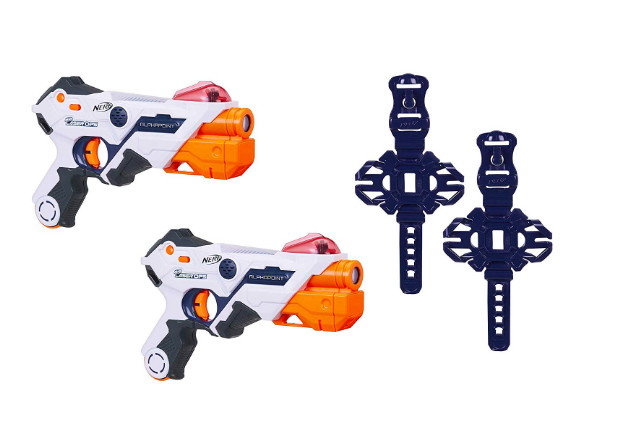 These nerf guns link up with a phone app and include 2 blasters and 2 phone armbands. With unlimited ammo, a quick re-load button and health, ammo and team indicators, I know they're going to be popular with tweens up and down the country. What can I say about this?? I just know it's going to be top of Heidi's list and I am probably going to give into that pester power. A reader messaged me to say they were flying off the shelves at her local Asda yesterday and I know they're going to be super popular. 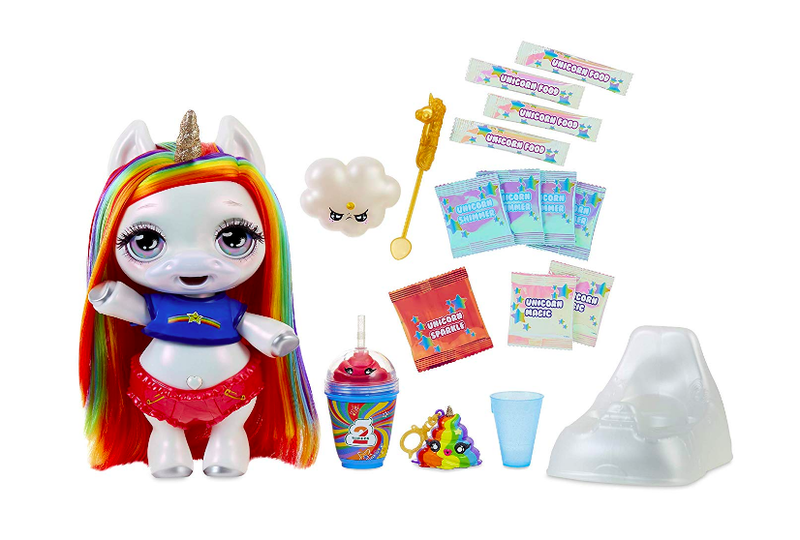 Each time you feed your unicorn and sit her on her glitter potty, she will poop rainbow slime! Suitable for ages 3+. 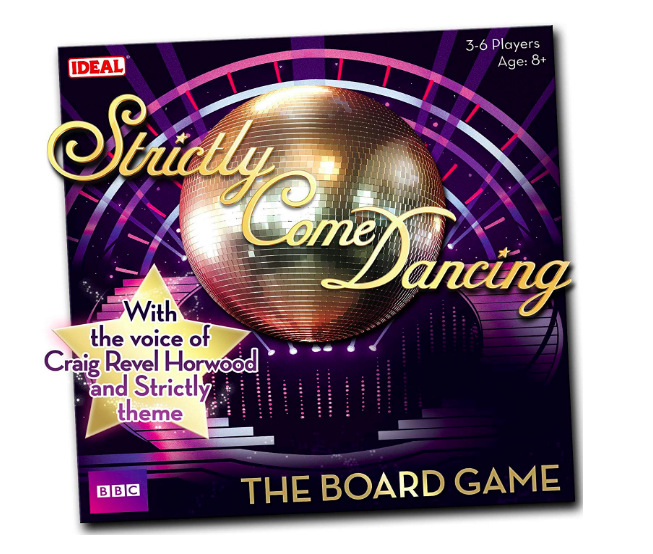 We're not Strictly fans (team #XFactor all the way) but I know plenty of people who are and I reckon this board game aimed at ages 8+ will definitely be a best seller this year. Expect trivia, challenges, mini dance-offs and more. Heidi will LOVE this and I think it will be top of her list this year. 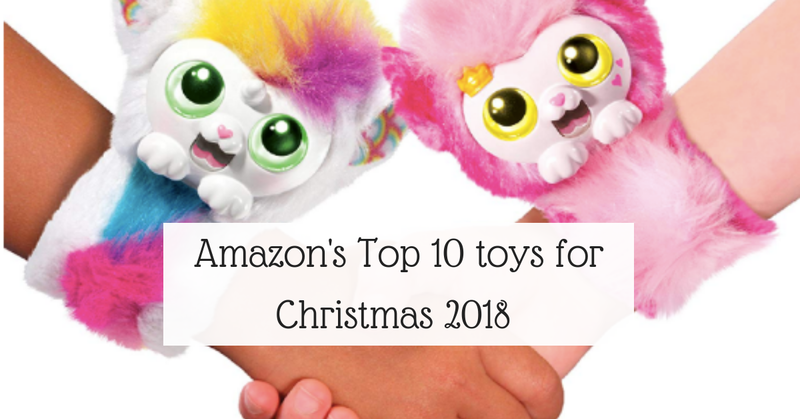 Suitable for ages 3+, this loveable toy slaps on your wrist and comes with 50 interactive sounds, light up eyes and singing. It's not *too* expensive and there are a few available to collect. This LOL surprise gift is available from 25th September. 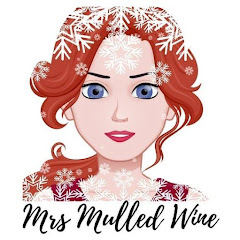 Featuring 60+ surprises including limited edition gifts, it's the ultimate unboxing gift for fans (although fairly pricey for what it is I think). 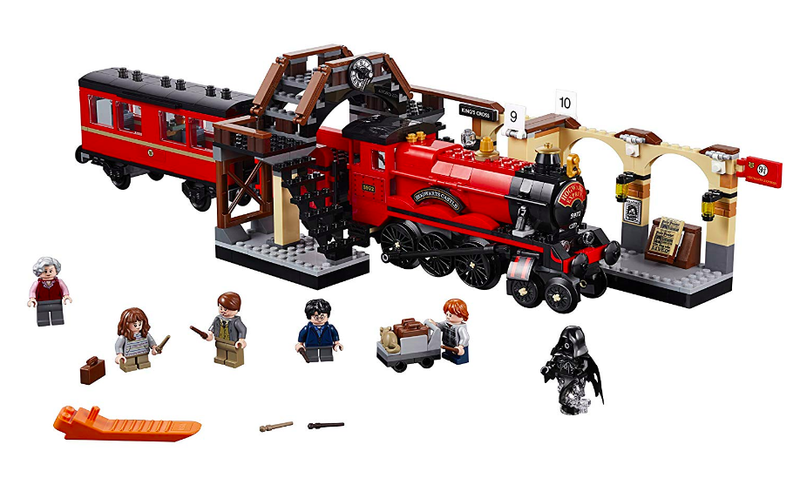 We love LEGO and Harry Potter so this year's must-have set is a match made in heaven for us. 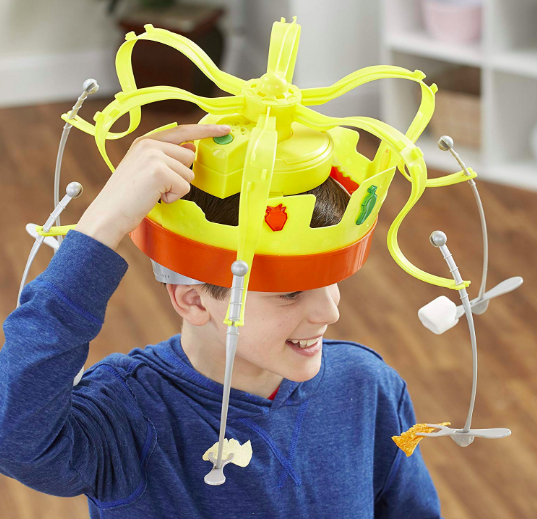 Aimed at children aged 8-14 years, this set is perfect for my three. The set includes the Hogwarts Express train, platform 9 3/4, railway bridge, 6 mini-figures (and Scabbers) plus lots of accessories. 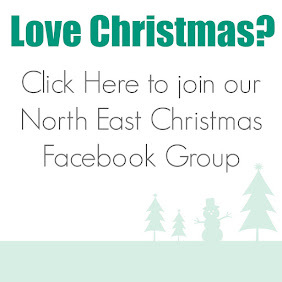 It looks fab and it's something I'll definitely be purchasing for us to build on Christmas Day this year. Does anything take your fancy from this year's must-have list?